Several years back, the BlackBerry was the dominant smartphone platform among consumers and business users, until the iPhone revolutionized the space 6 years ago. One of the main aspects that made the iPhone so relevant was a then-revolutionary and user-friendly touch-based user interface, which has been left largely unchanged till today. 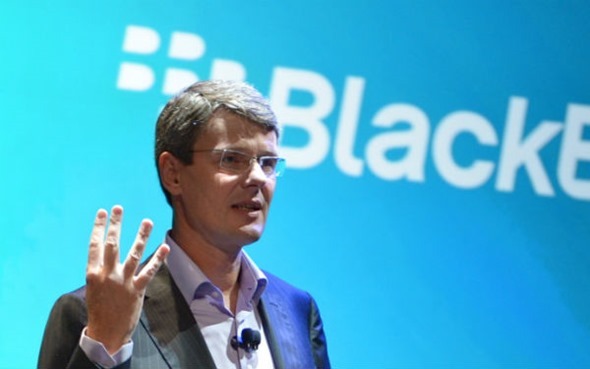 According to BlackBerry chief Thorsten Heins, the current iPhone user interface is in dire need for a revamp. 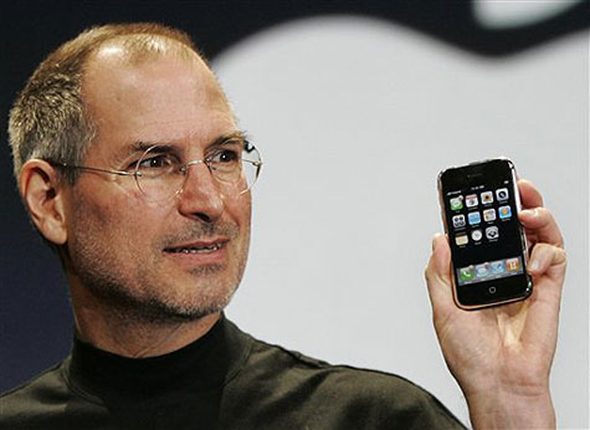 Despite admitting Apple’s success in making the smartphone market into what it is today, he argues that innovations emerging from competitors will soon overshadow Apple’s early success unless the existing iOS interface is revamped. The BlackBerry executive points to multitasking as one of the areas where the newly-released Blackberry Z10 beats existing competitors. The smartphone’s new user interface, powered by the new version of BlackBerry’s operating system, dubbed BlackBerry 10, allows users to swipe back and forth between apps and even “peek” into background apps without the need to fully launch them. Across the industry, many have begun making calls for Apple to refresh the iOS interface, which has stood relatively still since the first release of iOS, way back in 2007. Aside from slight cosmetic changes, including a different dock and the ability to set custom backgrounds, many believe that Apple has become complacent with its user interface ambitions, refusing to take risks with new design paradigms. Recently, Apple’s Jonathan Ive, well-known for designing many of the company’s hardware products, took charge of the user interface of iOS, following the departure of Scott Forstall in October of last year. While Apple has issued no official comments, many expect the user interface of iOS to change. It is unclear, however, how different the next iOS release will be, when it is officially unveiled this summer at WWDC. In the interview, BlackBerry’s chief has also hinted at an upcoming tablet product, suggesting that it will be quite meaningful to the industry as a whole, but also stated explicitly that it should be profitable, rather than a product which would just sit on shelves. We are left to see whether Apple will make any changes to its operating system in the future, instead of opting for safer, more incremental changes to its user interface designs.